Women’s Day Giveaway from Ruutos Hair! In celebration of women everywhere, Ruutos Hair is wishing all My Fro & I readers a happy Women’s Day by giving away a special hamper for one fabulous lady! Ruutos Hair is known for their wide range of hair extensions, wigs and great hair tools. They also stock Morrocan Oil and Sunny Isle JBCO amongst other products. Now, they’re offering a their own range of products to cater for women with different hair needs. Best of all, they’re South African based so are easily accessible. 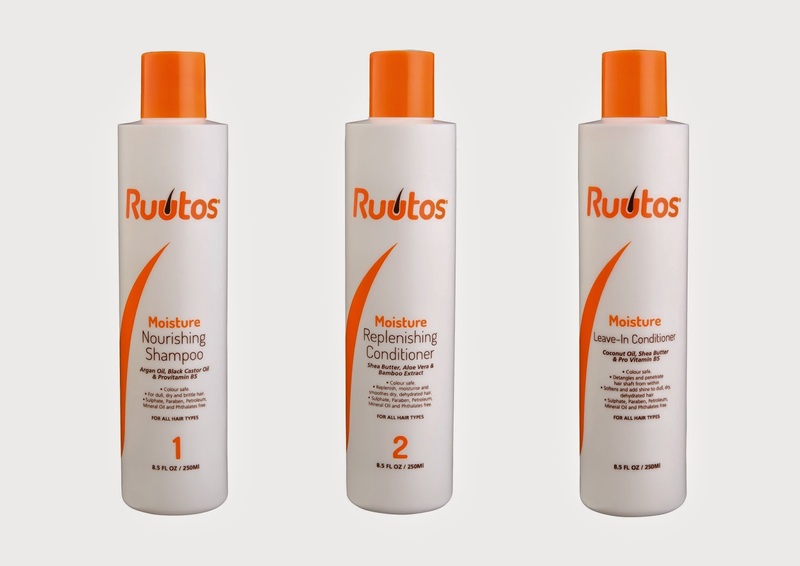 You can find Ruutos Hair online and in Randburg (click here for details). Want to treat your hair to some new products? Then entering this competition is for you. In the comment box below, confirm your follow/like and tell us what is your definition of being a fabulous woman? Be sure to include your name and e-mail adddress in your response in case you’re selected. The competition will close at 11pm on Tuesday, 12th August, 2014. One winner will be chosen and announced on Thursday, 14th August, 2014. This competition is only open to South African based readers. The winner will be contacted via e-mail and will need to supply full contact and delivery details. All delivery logistics of the prize will be handled by Ruutos Hair. *This giveaway is now closed. Congratulations to Nakiso Hakulandaba! Thank you to all the entrants. Exciting Times: I’m in GLAMOUR Hair! followed both on twitter as @chuwechuweblog. A fabulous woman is one who wears confidence with every outfit. In addition, she embraces life's ups and downs and still manages to laugh. A fabulous woman lives life on her own terms. She takes care of herself first so that she can take care of others. And she lives and loves with passion, dignity and humility. @meagans_mum,FB:Maria Maemu Carter.i liked in Fb and Twitter. Being a fabulous woman for me is when you love yourself, self esteem is a must have. A woman who doesn't listen to what anybody says about her, Courageous and extremely happy at all times nevermind the circumstances. A fabulous woman is a woman who is true to herself, embraces her natural self and loves God. Being confident in your skin, and not needing anyone to confirm your beauty.